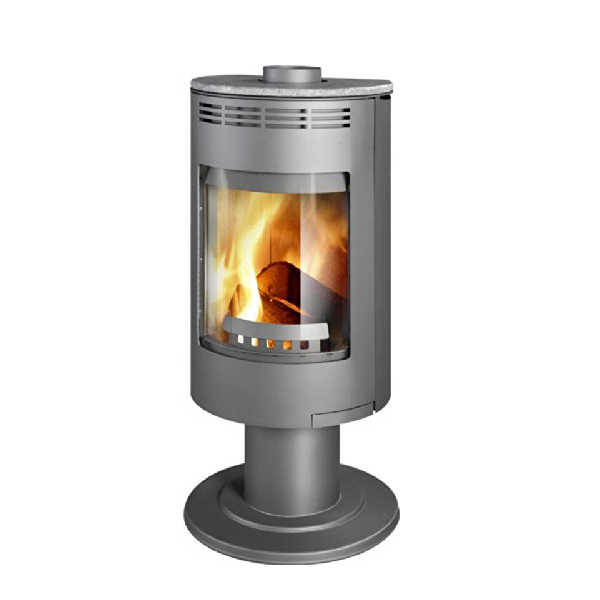 Distributing to over 20 countries throughout Europe, Slovakian manufacturers Thorma stoves rise to fame has been fast and well deserved. 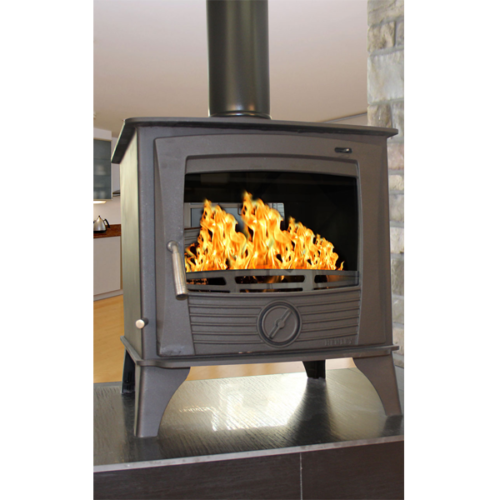 Established in 1998, they are recognised for manufacturing economical and environmentally sustainable heating solutions. 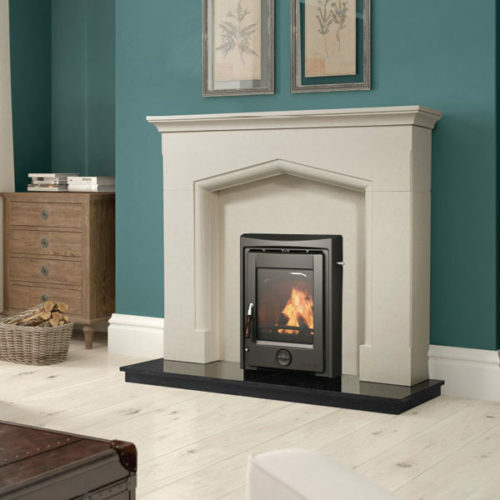 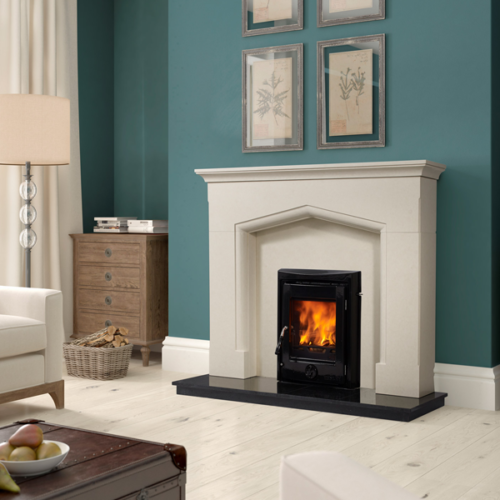 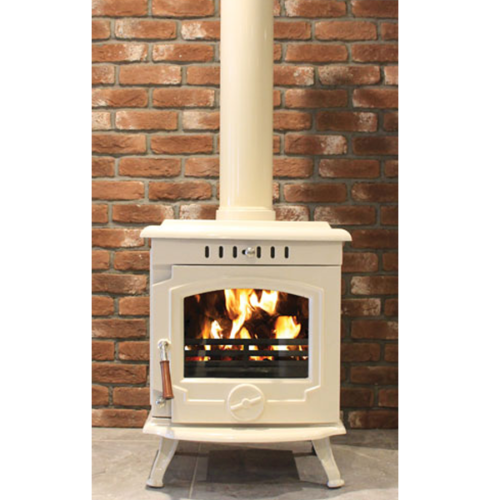 By combining a practical and cost effective approach to stove manufacture, Thorma’s appliances are noted for their high energy efficiency, and low entry cost, with both wood burning and multi-fuel options proving popular. 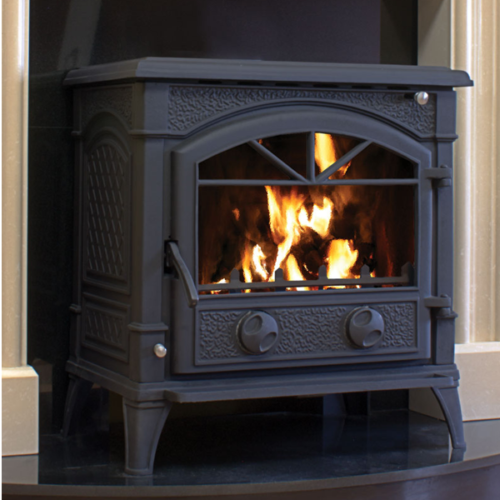 The Thorma Andorra 7kW Exclusive Grey is one of the products that we stock here in Stoves Direct Ireland. 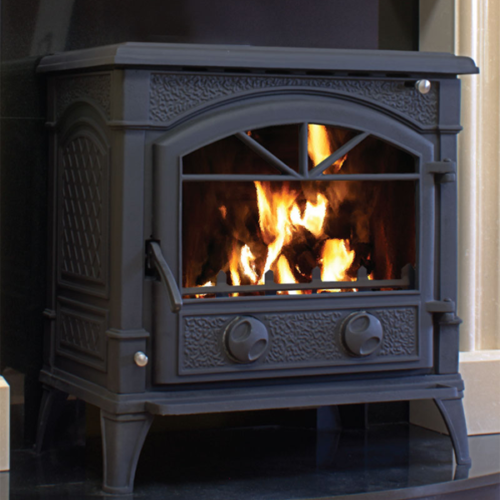 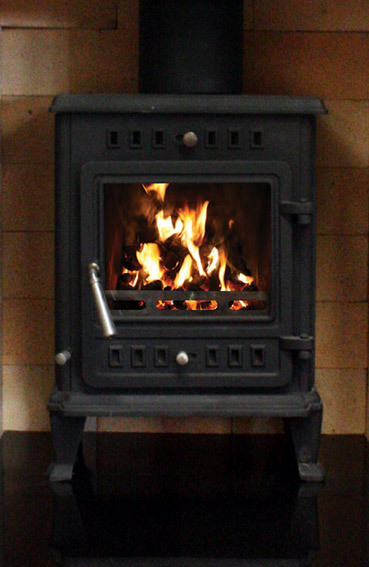 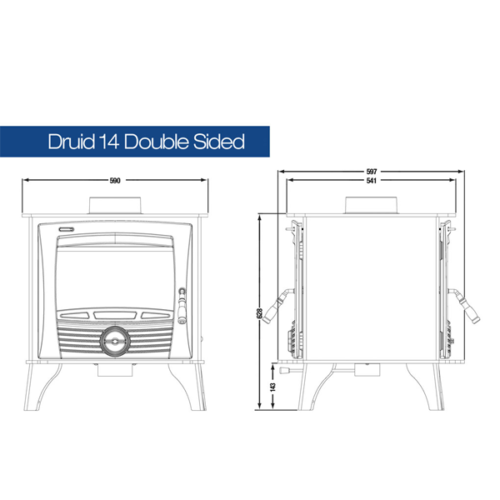 Remember, Stoves Direct Ireland is your first stop for Thorma Stoves in Ireland. 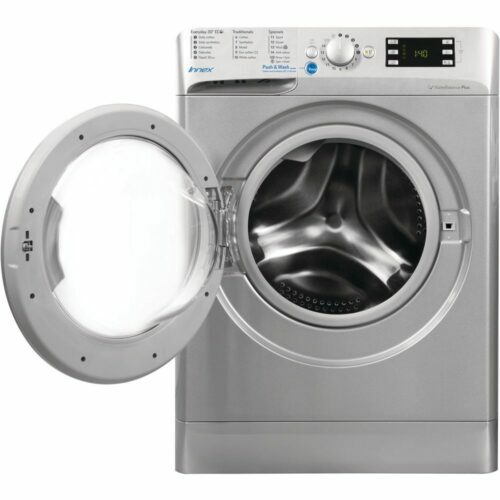 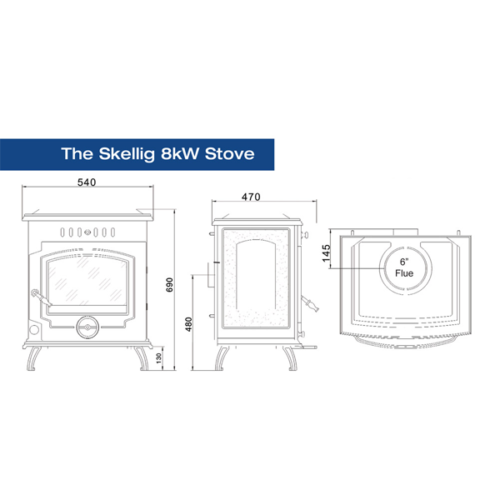 We showcase the biggest online store for stoves and stove parts in Ireland and offer top quality service with each purchase.